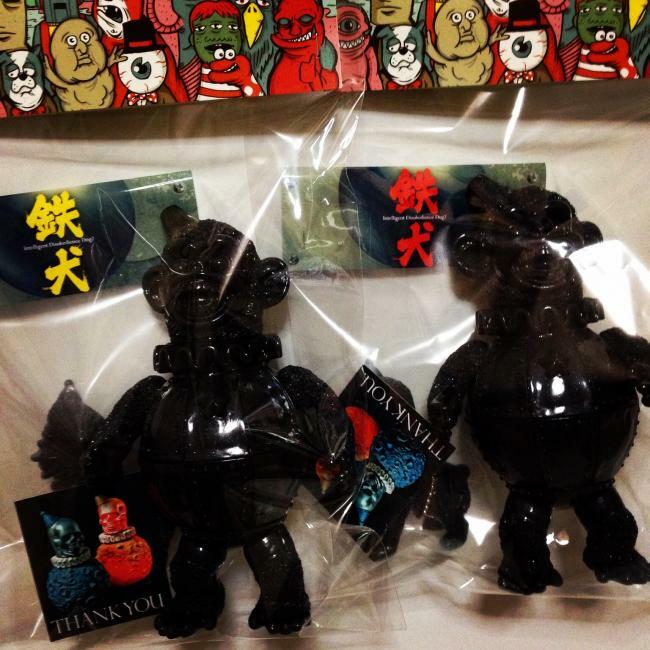 UMA Sofubi Series デスワーム（♀）、雪男 overseas mail order start! 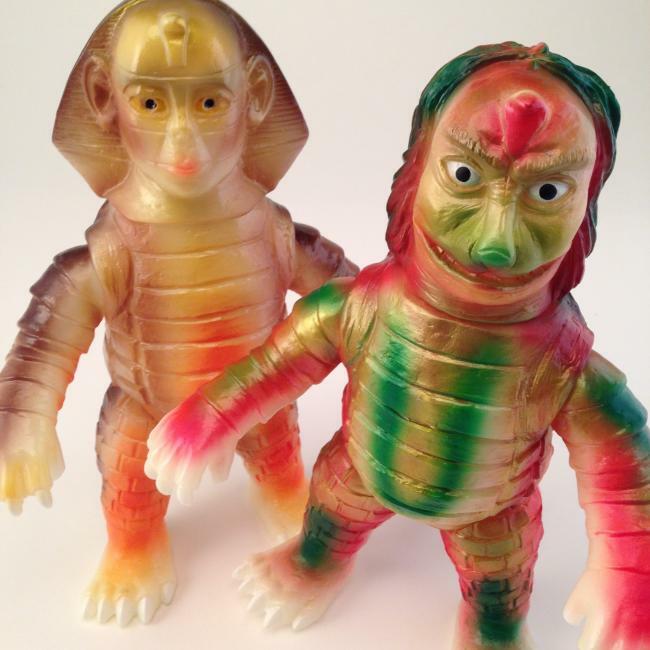 IWAJAPAN " UMA Sofubi Series " regular version . 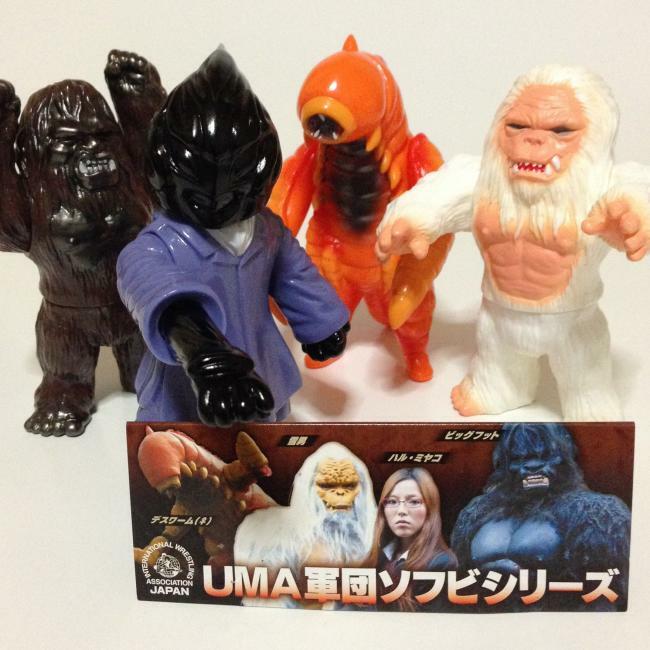 I will start the overseas mail order in HINOMARU-YA.